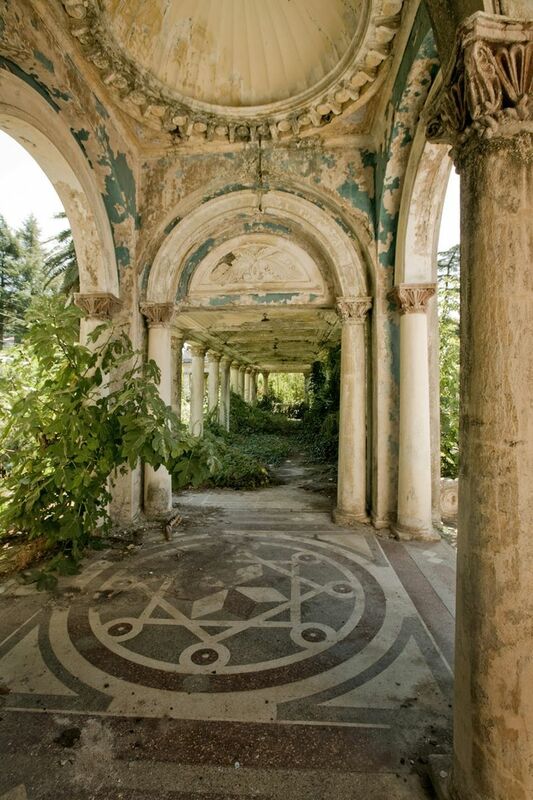 An abandoned railway station in the former Georgian territory of Abhkasia that has sat untouched since the fall of the Soviet Union. More images are available here. 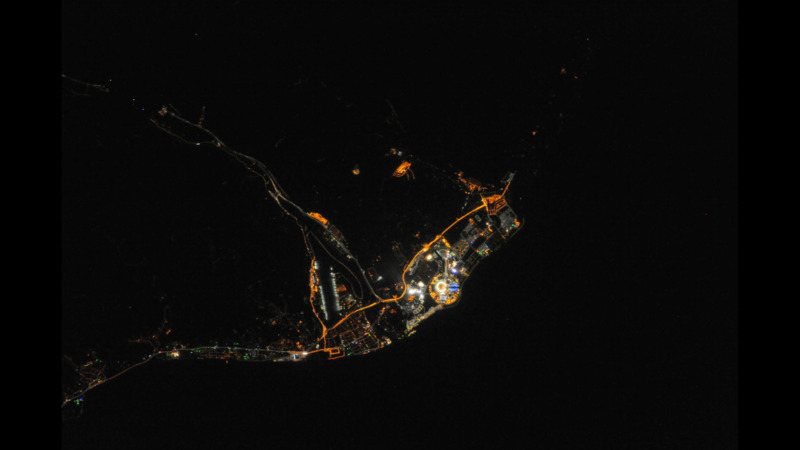 This beautiful photo was taken from the International Space Station and shows the Sochi Olympic Park as it appears at night.